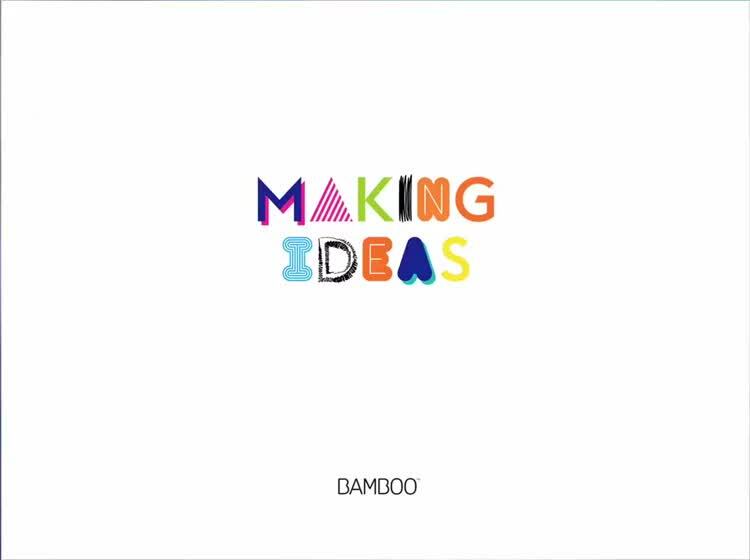 Bamboo Paper is Wacom's own app for digital artists and note-takers. Capture inspiration and notes on-the-go. 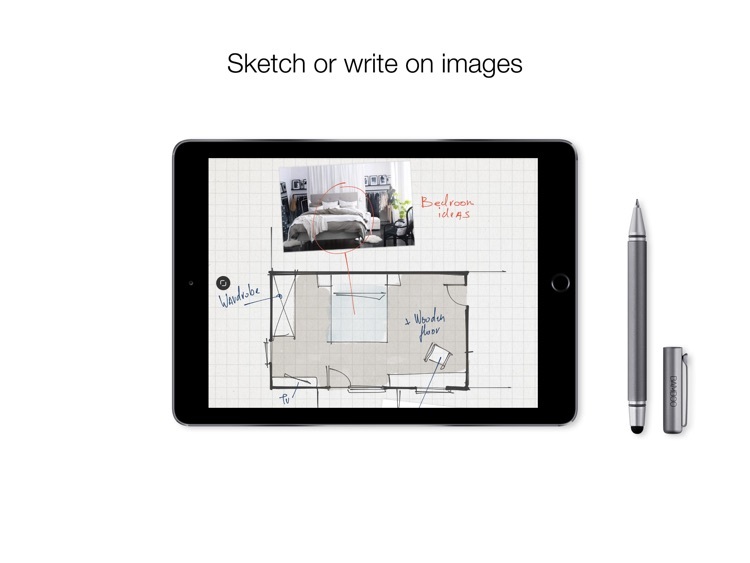 Wacom's app makes it easy for anyone to capture notes or sketch while they're on-the-go. The app has a beautiful interface that is intuitive to use and organizing everything is a breeze, since you can make different notebooks for every category. 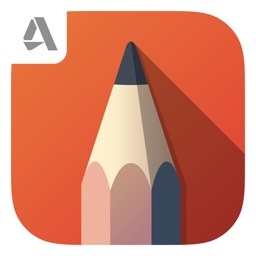 The app contains powerful tools that make it possible to create some fine art or handwriting, and there is precision for those of you who are using a professional stylus or Apple Pencil. 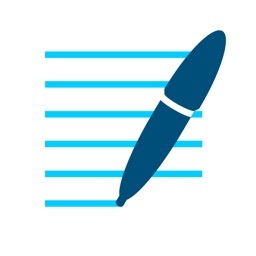 You can even use the finest point there is to draw more details in or write finer lines, resulting in more notes per page. It's a digital notebook that anyone would want to use. 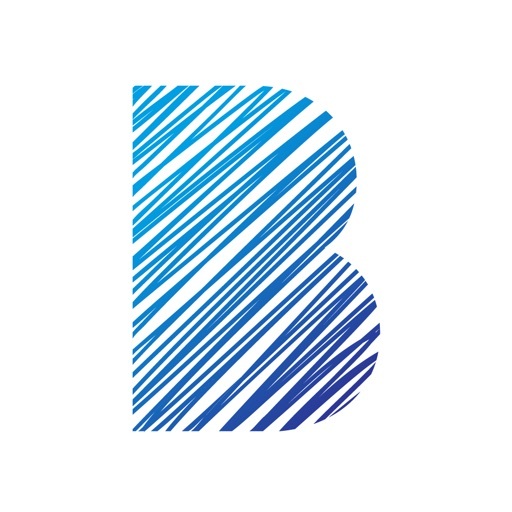 Bamboo Paper is a sleek and simple app that is friendly enough for anyone to use but also provides a ton of powerful options to get professional results. 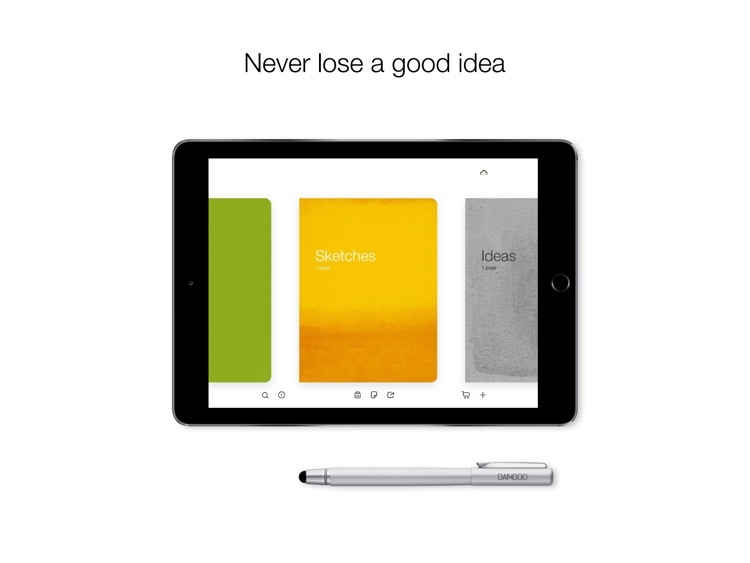 Turn your iPad into a paper notebook and capture your ideas everywhere, anytime. Taking notes, sketching, and drawing is as straightforward and simple as using real pen and paper. 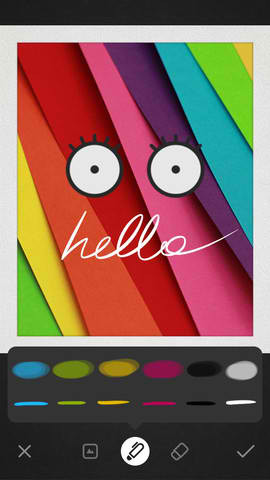 Set any color and create a custom color palette with 36 color swatches. Express your creativity with all possible colors. Enrich your notes or journal with photos. 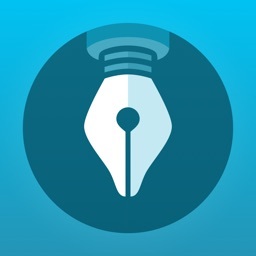 Add images or photos to your page and sketch or write on top. 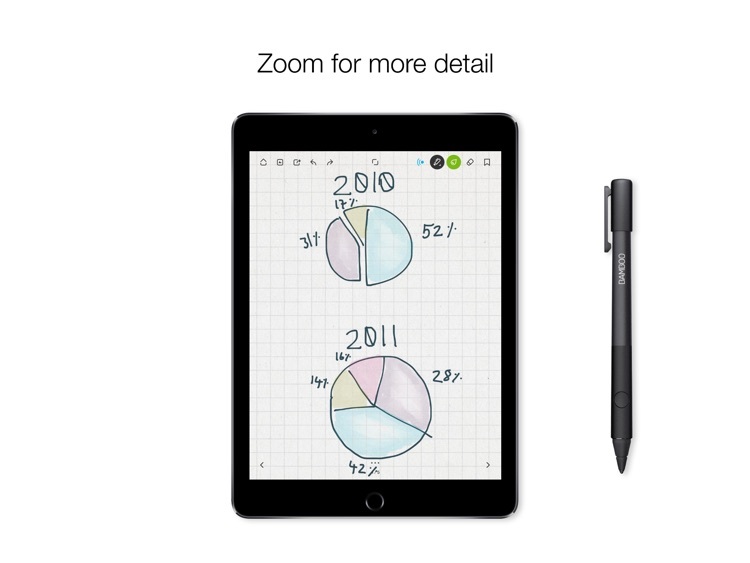 With our unique zoom function, you can draw or write fine lines and fit more notes onto the page. Activate the free Inkspace Plus features in your Bamboo Paper app (Wacom ID required) to automatically sync and access your sketches and notes from anywhere, at any time, across all your devices. 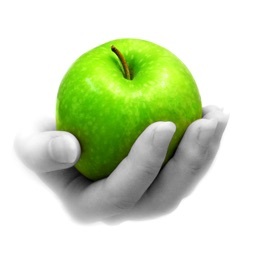 Easily export and share your ideas in different file formats, such as .psd, .svg, and rich text. And collaborate on a real-time canvas with others – no matter where you are. 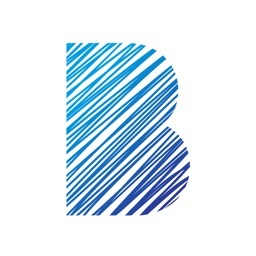 For the best result and experience, use Bamboo Paper together with a Bamboo Stylus. For advanced note-taking or sketching, try the thin-tip pressure sensitive stylus products from Wacom: Bamboo Stylus fineline and sketch. Prefer to start on real paper? Capture your ideas with pen on paper on the new Bamboo Folio or Slate by Wacom and digitally shape and refine them later in Bamboo Paper. 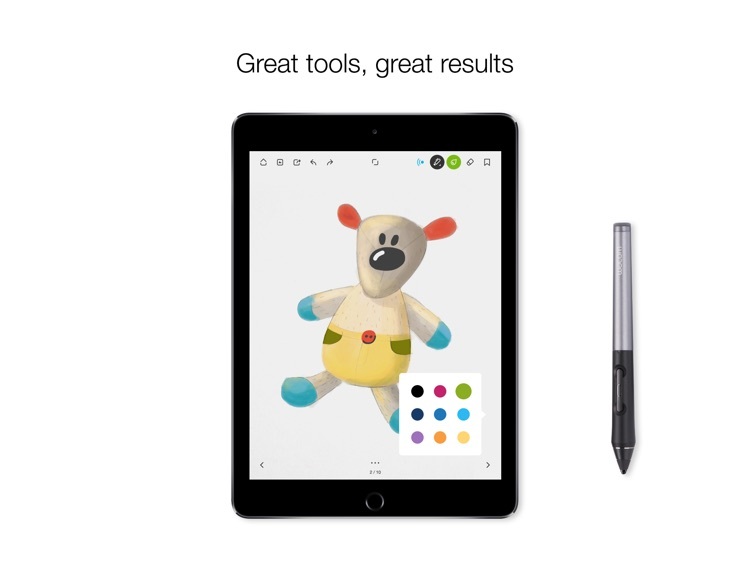 Wacom has just announced a new pressure-sensitive stylus for drawing, painting, and sketching on an iPad. 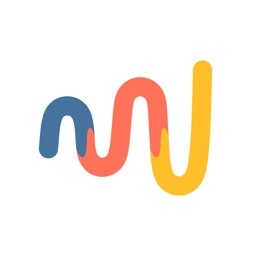 Bamboo Loop is a new messaging app from the popular graphics tablet manufacturer Wacom.